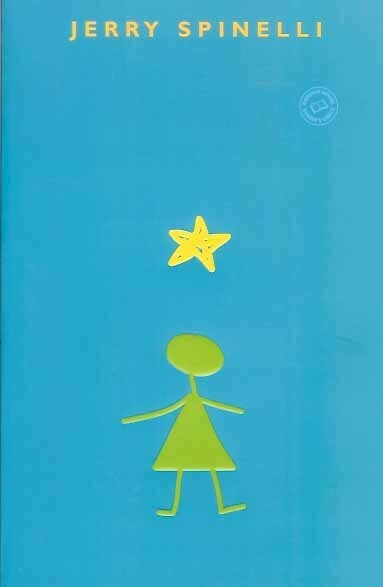 Stargirl and its sequel Love, Stargirl are also available in a Stargirl / Love, Stargirl Box Set. For more stories that address the challenges of teasing and bullying, visit A Mighty Girl's special feature on the Top Books on Bullying Prevention for Mighty Girls. 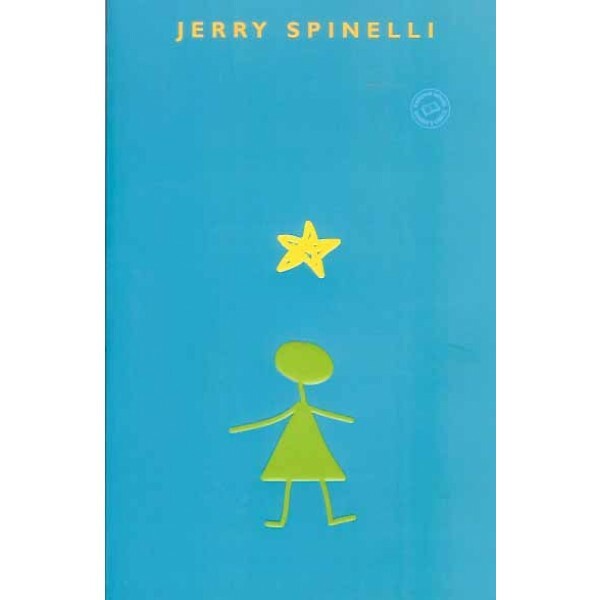 In time, incredulity gives way to out-and-out adoration as the student body finds itself helpless to resist Stargirl's wide-eyed charm, pure-spirited friendliness, and penchant for celebrating the achievements of others. In the ultimate high school symbol of acceptance, she is even recruited as a cheerleader. Popularity, of course, is a fragile and fleeting state, and bit by bit, Mica sours on their new idol. Why is Stargirl showing up at the funerals of strangers? Worse, why does she cheer for the opposing basketball teams? The growing hostility comes to a head when she is verbally flogged by resentful students on Leo's televised Hot Seat show in an episode that is too terrible to air. While the playful, chin-held-high Stargirl seems impervious to the shunning that ensues, Leo, who is in the throes of first love (and therefore scornfully deemed "Starboy"), is not made of such strong stuff: "I became angry. I resented having to choose. I refused to choose. I imagined my life without her and without them, and I didn't like it either way."